For athletes who battle stress and anxiety to the point that the pressure negatively affects their performances, writing in a journal may be helpful. 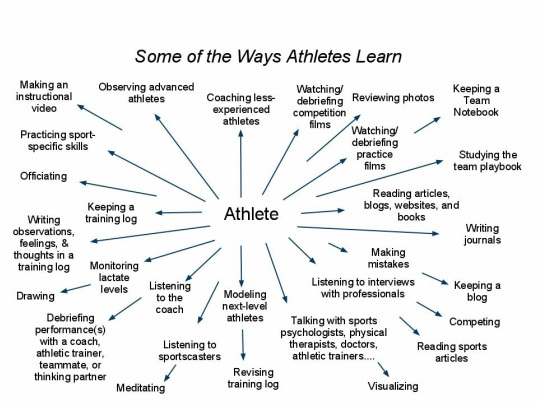 How does writing enhance learning for athletes? 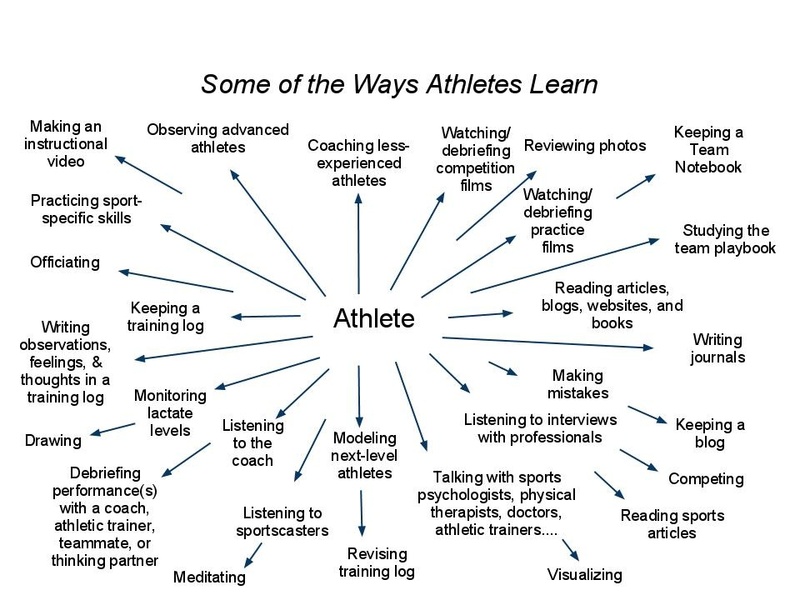 can complement an athlete's learning. Click on the figure to enlarge. From Writing on the Bus by Richard Kent….. Click on figure to enlarge.